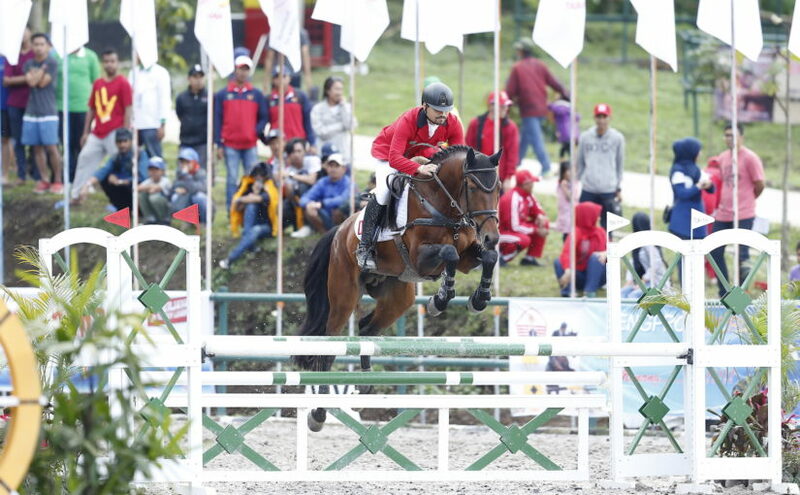 It’ll be a two weeks of shows for the Indonesian Equestrian scene. 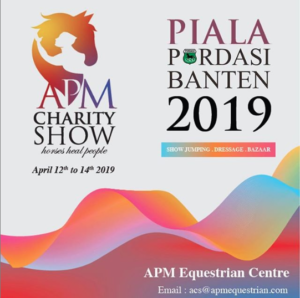 The first show on the list is the APM Charity and Piala Pordasi Banten 2019. 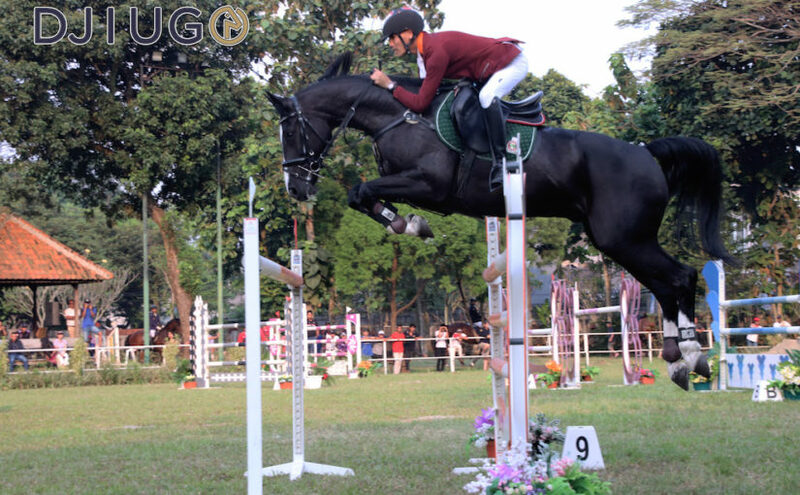 The show will be held in APM Equestrian Centre on the 12 – 14 April 2019. 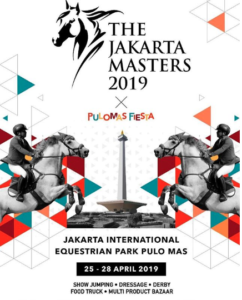 To which two weeks later on the 25 – 28 April, ZZ Stable will host the Jakarta Masters 2019 in Jakarta Equestrian Park, Pulomas. 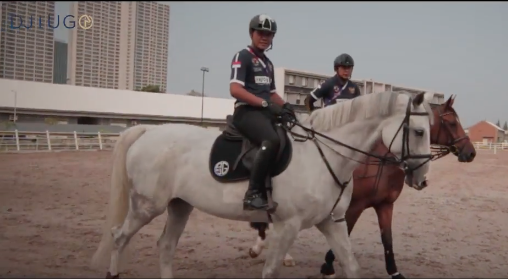 ZZ Stable will also host a press conference on the 4th of April in Pulomas about the show. 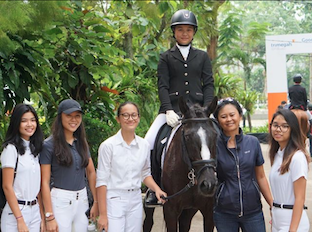 A fun filled month a head for the Indonesian Equestrian scene! Technical Handbook to follow! 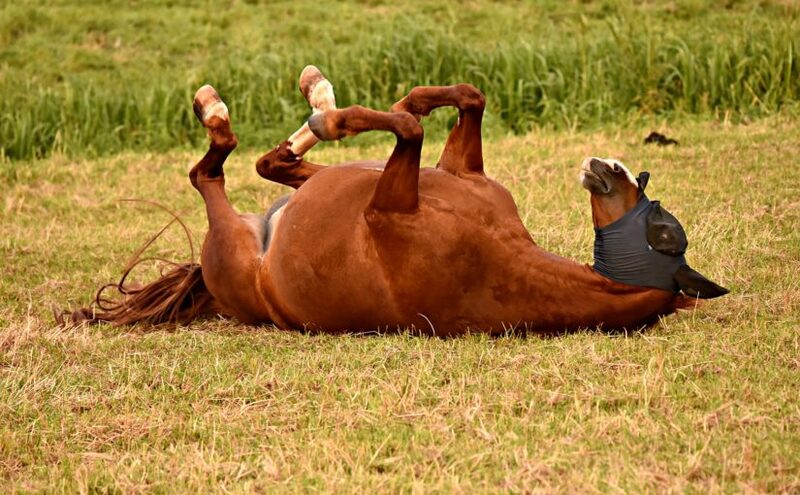 See you guys soon!